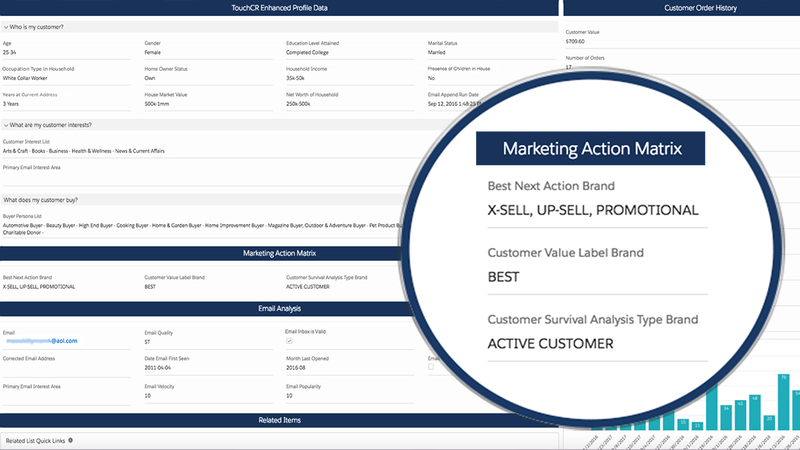 Marketing Action Matrix reporting provides an analysis on a customer email address to weed out high risk email addresses. Removing high risk email address can increase inbox percentages, reduce Spam complaints, and determine the next best action to take with a customer. Using this reporting we can evaluate if a customer or lead is ‘Low Quality’ in order to adjust marketing emails/campaigns and determine the next best action to take with a customer.